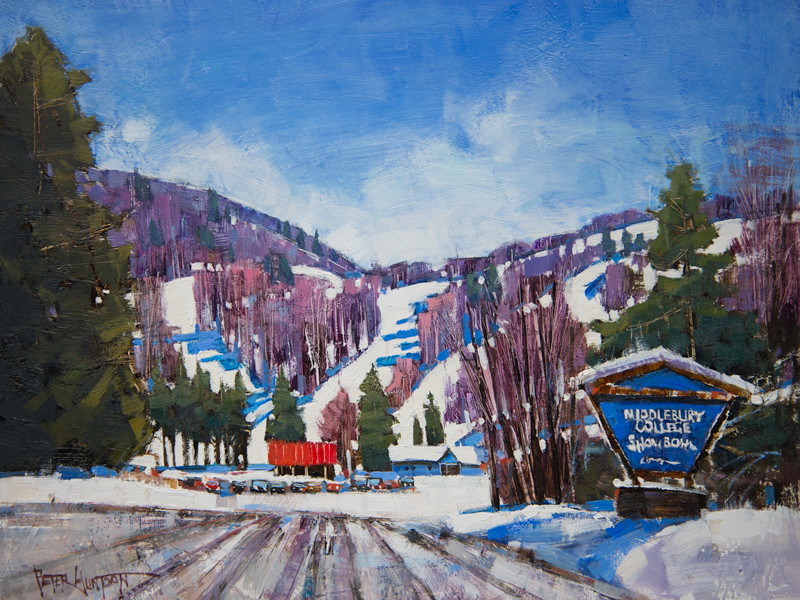 You’ve taken elements from two rather unremarkable photos and with a wonderful eye for composition and bold but nonetheless realistic color choices, and ended up with a most pleasing painting filled with the brilliance and joy of a great day on the ski slopes! Thank you very much Brian! I do love composition, it’s like playing with blocks when I was a kid. Love the painting and the pop of red color. 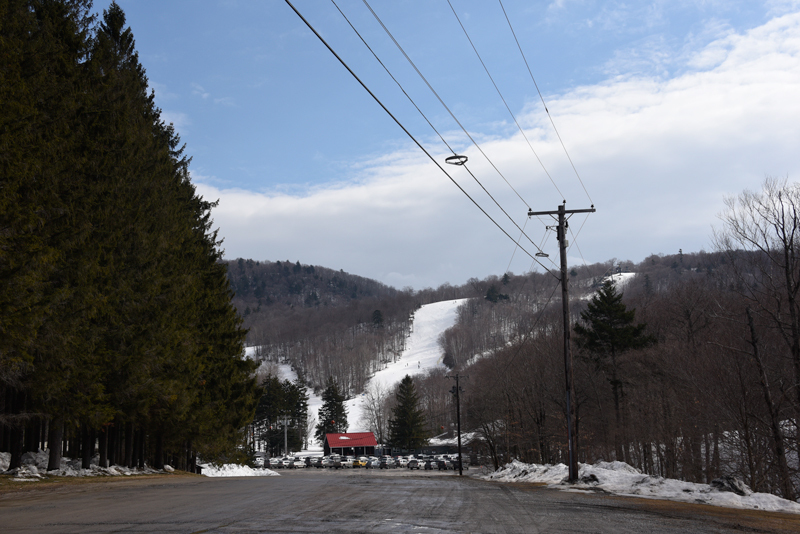 Love the painting of the ski area and the pop of red color! A bright, beautiful winter day! 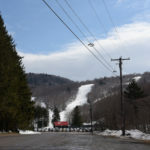 I feel like skiing! Very nice! The day was incredibly blue, sky and shadows. Thanks Betty! 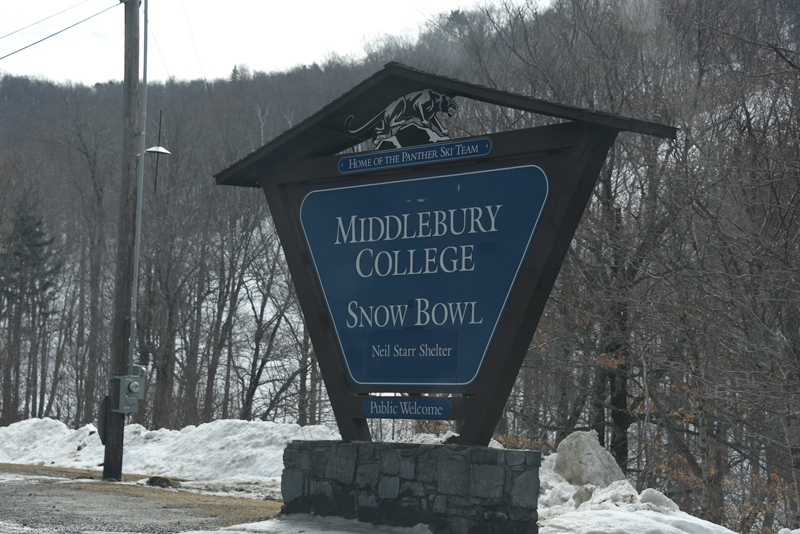 About 16 years ago I mastered the bunny trail at Pico so I thought I would try the Snow bowl next. No way. Gave awY my skiis and took up golf. Much safer. We are two of a kind Pat, I skipped golf though and found painting. Such a cheerful painting. I am reading “The War of Art”. Very good. Don’t remember who recommended it to me (maybe you). If you haven’t read it, it is worth the time and effort! Thanks Christine, it probably was me. I recommend it at least several times a week to anyone who will listen. Glad you did! You are still on the mailing list Cynthia, not sure why it’s not getting through. Thanks! 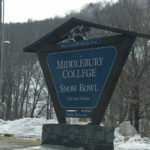 Hallo Peter, normally the Middlebury College Snow Bowl should buy your painting as an advertising. I’m waiting for the next fresh painting. Thanks Doris! I think all my paintings eventually find their rightful home. I see it happen over and over again.